The NFC features in the new version of HP’s Access Control solution are compatible with HP Enterprise Laserjet and MFP series printers equipped with HP Web Jetadmin and the recently introduced HP JetDirect 2800w NFC accessory. 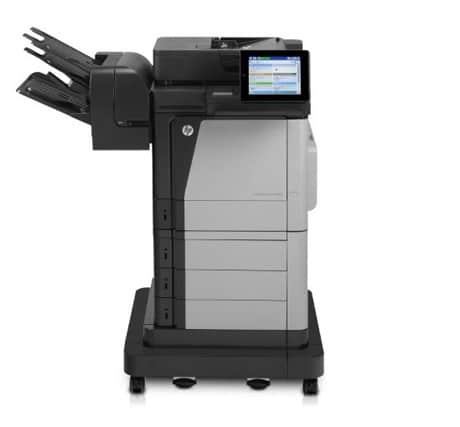 It also works with two new printer series, the HP Color LaserJet Enterprise MFP M680 and the HP Color LaserJet Enterprise M651. These printers also support NFC touch-to-print capability and wireless direct mobile printing options.